From essential classics to paradigm-shifters, these books deserve attention & respect. Each one of them adds depth, dimension & beauty to our lives. 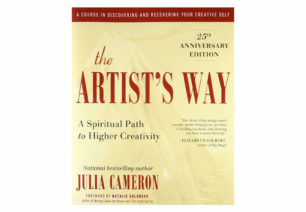 Outstanding book for all those who seek to ignite their creativity in a life-changing way. It is essentially a 12 week course with exercises and check-lists that will shift all that needs to be shifted and help give clear access to the creative beings that we all are. 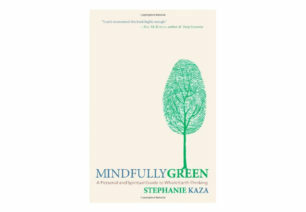 A life-changing book that profoundly helps us to realize our personal individual impact on the natural world. 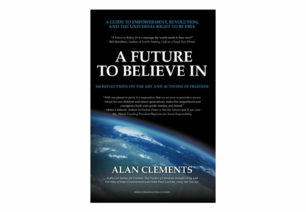 A significant ‘must read’ book that provides deep insight into the nature of consciousness. A superb exploration of how to use props in Sitting Poses. Essential explorations for all practitioners and teachers. 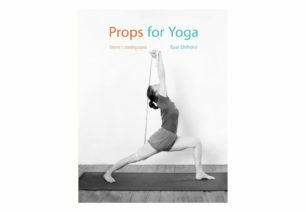 A superb exploration of how to use props in Standing Poses. Essential explorations for all practitioners and teachers. Visually stunning, rich with sacredness, interweaving words & images in a spellbinding way, appealing to all ages, genders & cultures. 108 Reflections on the Art and Activism of Freedom. A magnificent inspiring book and a timeless source of insight into freedom. 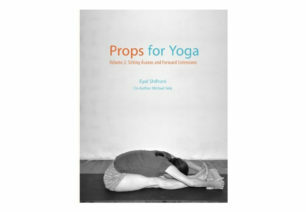 My personal heart based contribution to the world of books and Yoga. 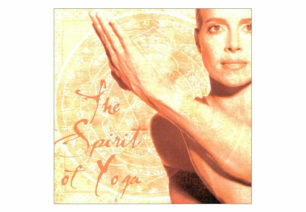 A blissfully creative and inspired journey through Patanjali’s 8 limbs. 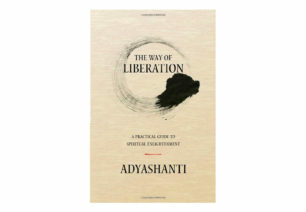 Adyashanti is a brilliant teacher and writer on the subject of awakening and enlightenment. 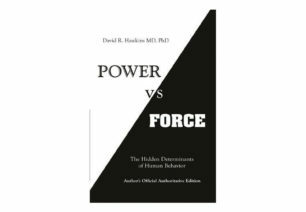 I recommend all of his books but this is a good place to start. 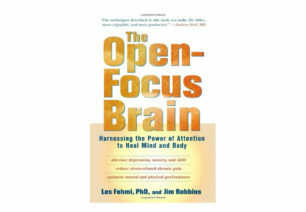 A breakthrough book that scientifically proves the importance of mindfulness and open-focus attention. Supports everything taught on this site. 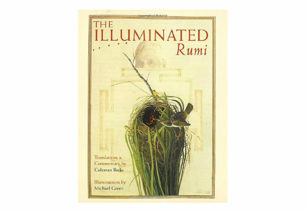 This unique book provides endless hours of exploration and learning. Truly essential for all teachers. Revolutionize your understanding of asana. 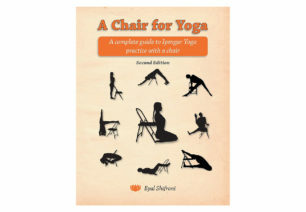 The world’s best and most respected encyclopedia of asanas. 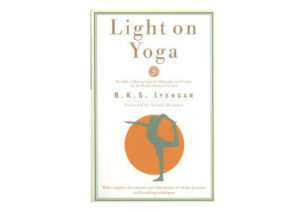 An absolute masterpiece and a must for every yogi’s library. To keep and cherish forever.